“We are not here for a day or two, for a year or two – we are here to change how technology, design and marketing functions in a consolidated format”, Says the Team BrandzGarage. When and why did you start? How did you come up with the idea? What was your inspiration? How does this company setup work? What services do you offer to prospective clients? What have you planned for the future of the company? What ideologies form the basis for BrandzGarage? How can an interested party contact you? Advertisement and product have been in the genes of this company, and Saquib (our founder & CEO) saw an opportunity where he could bring product development and advertising under one roof, powered by great designs. 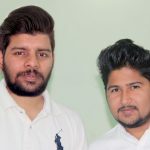 Saquib with Naveen (Co-Founder) and Ankit (Passive Co-Founder) started BrandzGarage in December’15 with an unusual company incorporation date of 29th Feb 2016. • Consolidate technology, design, and marketing under one roof so that our clients connect with just one agency for literally everything their brand needs. • It’s targeted towards startups who need “BEST RESULTS AT THE MOST AFFORDABLE PRICING”. BrandzGarage covers both of these aspects and hence, positions itself as “YOUR INNOVATION PARTNERS”. One of the most inspiring things for us is that our first client still continues to work with us, and 92% of our sales happen through referrals (this in itself talks about the quality of our work). BrandzGarage is a dynamic team of enthusiastic developers, designers and marketers putting all their skills and efforts in bringing the best for a brand. From website and mobile app development to branding and digital marketing or UI/UX Design, we cover all important aspects of your business’ identity. We have a special startup solution service where our founders directly interact with the upcoming ventures and assist them in building the right product roadmap, marketing strategy, and growth hack . 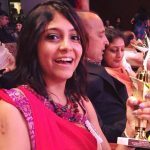 a college dropout with over 8 years of experience in business analysis, product management, and marketing. His passion is a great design. He has worked in companies like TastyKhana (acquired by FoodPanda), Sokrati (acquired by Dentsu Aegis Network) and Calsoft. 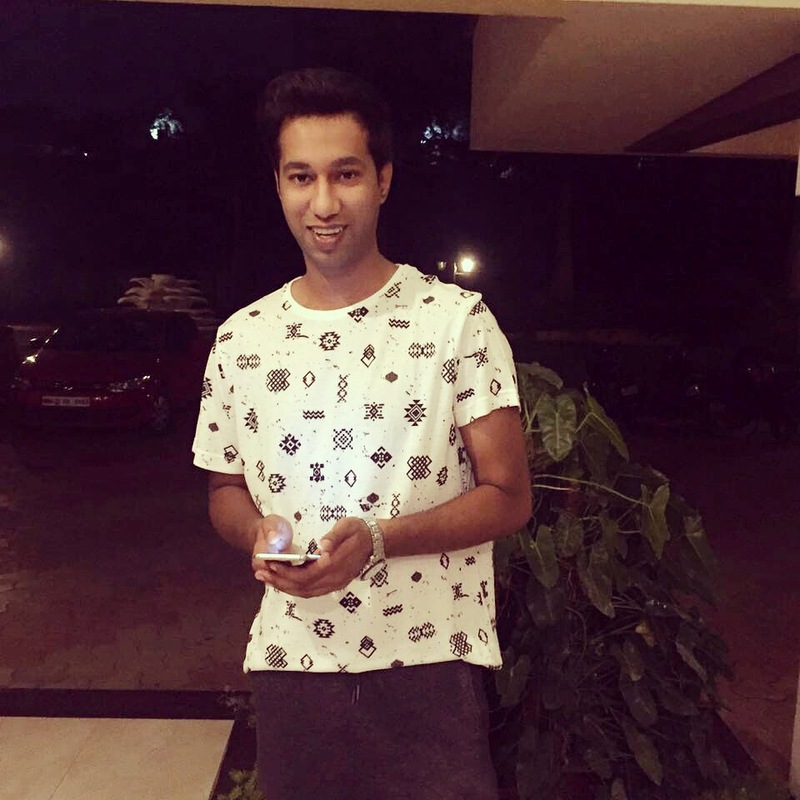 Naveen has spent over 9 years in the industry working for Four Fountain, TastyKhana, Hathway and is responsible for the company’s growth hacks. He boasts great negotiation skills and has the marketing experience to back it. With over 10 years of experience in building scalable and robust technology solutions for companies like TastyKhana (he was the first employee), Housing.com and FreightBazaar, Pradeep looks after the timely product delivery for our clients. He has comprehensive full-stack knowledge in his field and specializes in delivering the best of any project. 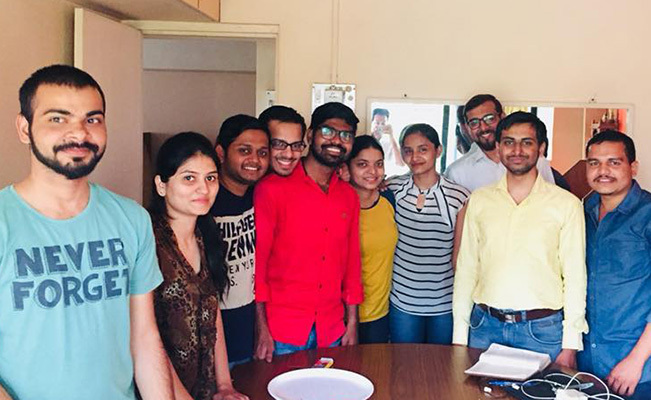 BrandzGarage is a 32 member strong team with its headquarters in Aundh, Pune. We also recently set up our office in Dubai. “BrandzGarage has been a lucrative bootstrapping startup. We have worked with over 110 clients (both domestic and international) during a stint of 2 years with over INR 10 million in revenues. We are targeting to have over 225 clients by the end of 2018-19 with offices in south-east Asia and European markets. BrandzGarage believes in magic and as Saquib says “Magic happens, but it only happens if you believe that magic can happen” and this reiterates the fact that nothing can be done without dedicated passion and perseverance. 1. It is not the destination so much as the journey – and each team member intends to enjoy this journey at BrandzGarage. 2. The design is like your partner and a partner is of 3 types – one who is a turn-off, the second one with whom you enjoy hanging out with and the third with whom you want to spend the rest of your life. We strive to be that third type. 3. We are not a team, we are a family – and whatever we do or face, we do it together. BrandzGarage is focused towards the team members for they are the ones who have helped in building this organization, and as our website states “Salute Mi Familia”, which clearly indicates the fact. Entrepreneurship is a fascinating arena – don’t fall for the allure. Keep your head down and keep working hard every day and success will be yours. Perseverance is the name of the game. So are you planning to start a new venture or change things in your existing business? Unfold magic for your brand with BrandzGarage. Beer is on us!